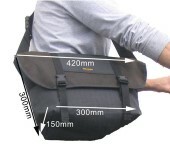 AA Bagz made from water proof cordura and has 2 strong 1.3 metre straps. It holds 18 litres and a cargo net inside the lid. Bucket Bagz made from water proof cordura material with a strong adjustable strap and buckle. 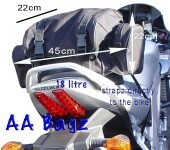 Scoota Bagz made from water proof nylon material with a strong adjustable strap and buckle. Imagination is the only limit. Wrap them around an item and an anchor point. Flat Strapz will hold tight without cutting in, sliding off or rolling to the centre. No hooks to take out an eye or scratch and dent your pride and joy. Quick and easy to use. A soft rack system for difficult to pack bikes. Use frame parts to create mounting points. The serious traveller's friend. The straps with the extra arm for light gear. Simply double D ring strapz made of top quality inputs. Also available in reflective. 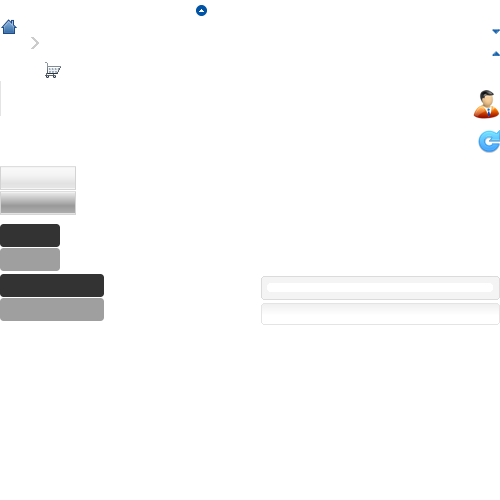 Click on VIEW DETAILS button to see reflective version. A belt that fits over the rider's clothing to provide handles for the passenger. Also available in large. Click on VIEW DETAILS button to see large version.